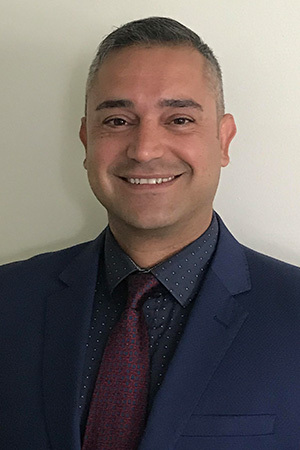 Nadim is currently a Senior Manager II in the Ottawa/Gatineau region for our Canadian operations. What appealed to him when he first joined SP+ was the level of professionalism and transparency of the company. “I am a Senior Manager II in the Ottawa/Gatineau region of Canada. I have been in this role for three years, but have worked at SP+ for a total of seven years. I learned about SP+ having spoken to the Regional Manager at the time in Ottawa. They were looking for a Senior Manager for the region.